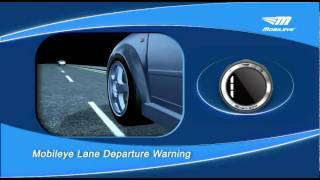 Welcome to the first in a series of information videos produced by National Windscreens to help improve awareness and understanding of Advanced Driver Assistance Systems (ADAS). 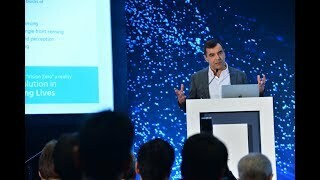 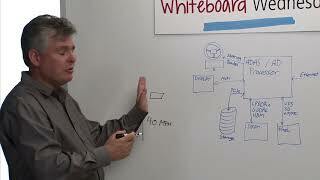 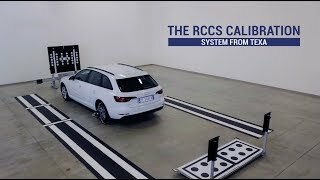 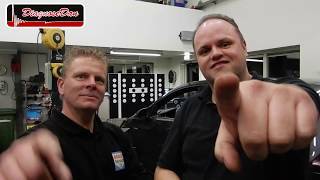 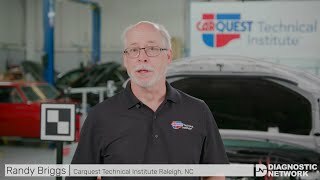 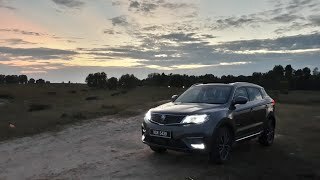 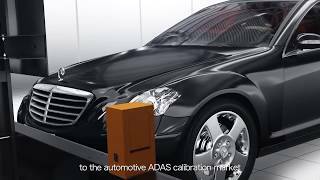 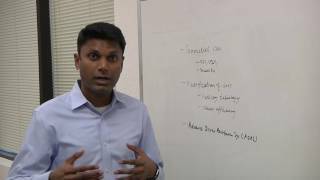 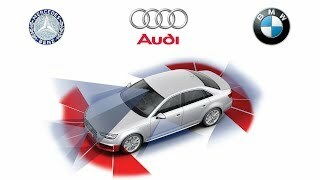 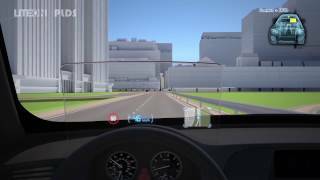 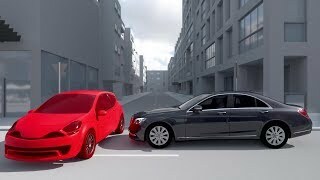 This video explains the basics of what ADAS are and why calibration is vitally important. 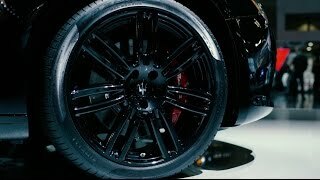 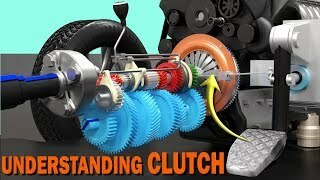 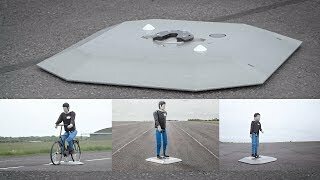 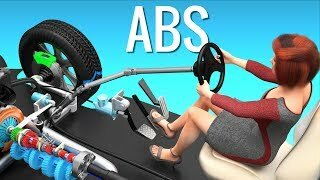 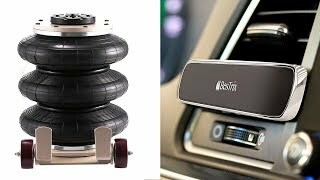 Understanding Anti-lock Braking System (ABS) ! 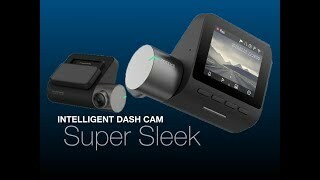 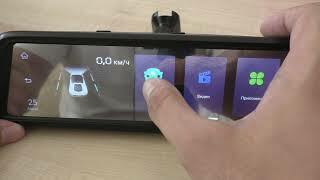 The 70mai Dash Camera is Smart Looking & Very Intelligent!